Boys Open teams are made up of the elite and more experienced players in the area, however, WE ENCOURAGE PLAYERS OF ALL SKILL LEVELS AND EXPERIENCE TO TRY-OUT! These teams will play against the highest level of competition which may include teams from all over the United States and Canada. 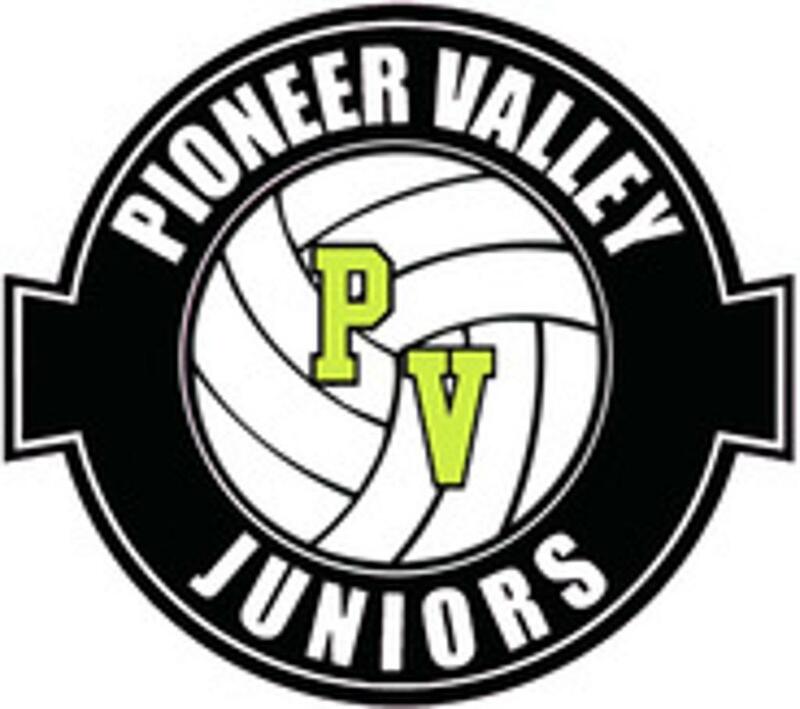 Pioneer Valley Juniors will attempt to field teams in the 16's and 18's age groups. In addition to the regular tournament schedule, these teams may play additional all-weekend tournaments as noted in the tournament schedule below. Boys Open teams will practice TWICE per week. One week night practice and one Saturday practice. If a player drops out prior to having been assigned to a team, the amount paid will be refunded minus a $150 tryout fee. If a player drops after having been selected to a team for a medical reason (doctor's note required), fees will be refunded based upon the full fee due above and based on the following schedule: 50% if by 1/1, 25% if by 2/1, 2/2 or later no refund. – pay your USA Volleyball fee online using a credit card ($60). You must have a USA Volleyball membership to tryout and it is not refundable once you pay it! This is a NEW ENGLAND REGION policy. Not just PV Juniors.